Date: Feb 14 2019, 6 p.m. - 9 p.m. 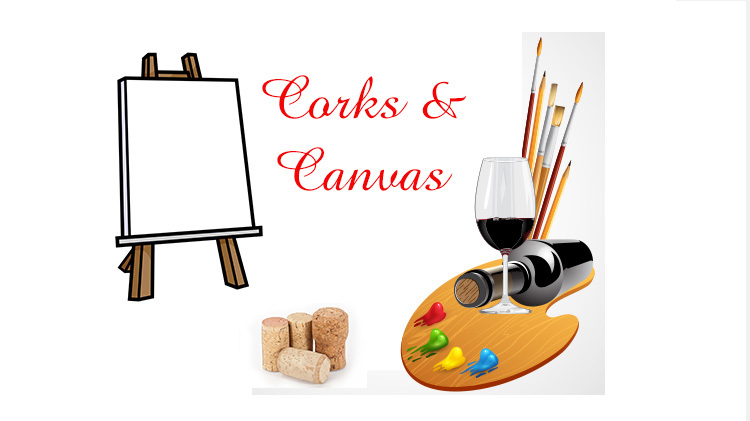 Couples, singles, friends - you are all invited to our 2019 Corks & Canvas event. Must be age 18+ to enter Warrior Zone. You will get to enjoy 2 beverages (must be 21+ to enjoy adult beverages) and light refreshments while you paint. Painting instruction and assistance will be available. Registration will be open until 13 February 2019. Register online or in person at Warrior Zone.